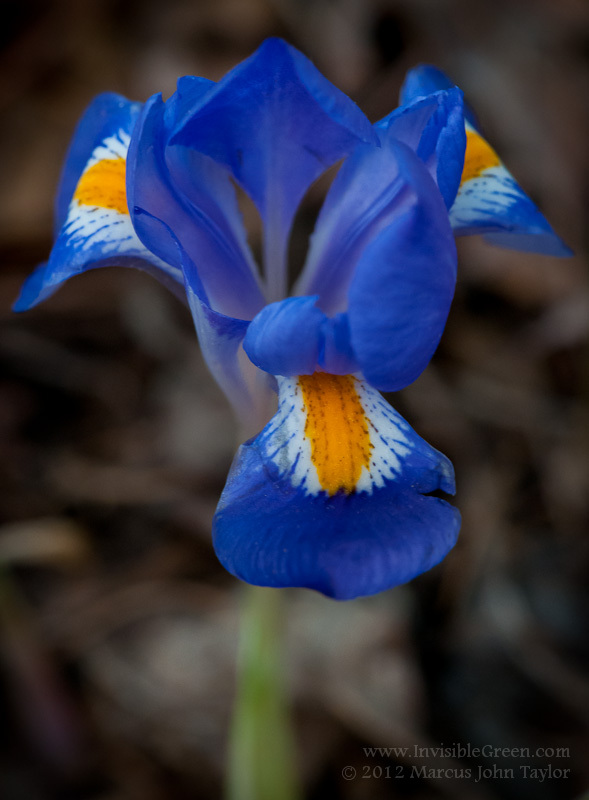 For the second time in as many weeks I found myself in the woods attempting to photograph wild irises. I love these little flowers, but despite shooting dozens of photos from every angle, with and without flash, reflectors , etc. and still I’m not entirely happy with what I got. This is one of the best of the bunch, but I’m going to keep trying.